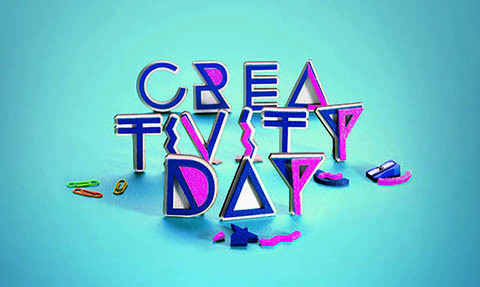 On October 14th Massimiliano Nuccio has been invited to give a speech at the Elfo Theatre in Milan for the Creativity Day 2015. Massimiliano has underlined the strategic use of information for companies adopting a big data approach. in particular, marketing and social media analytics are key activities to focus communication and advertising campaigns and to improve customer retention.